Produced and released through James’ Signalnoise store. 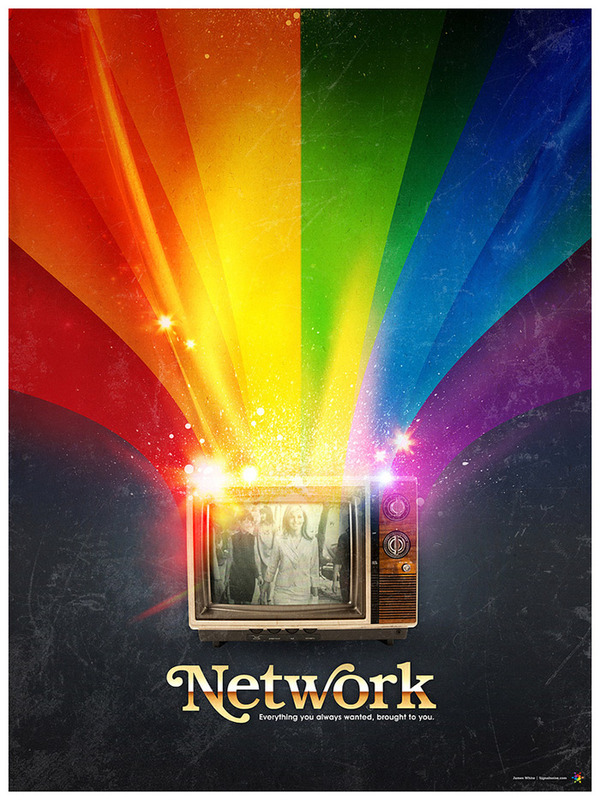 This is one of the most striking posters I’ve ever seen, there is something elemental about the rainbow colour scheme that just would make this the focal point of any room if this was on the wall. It measured 18”x24” and unfortunately is sold out at the time of writing.